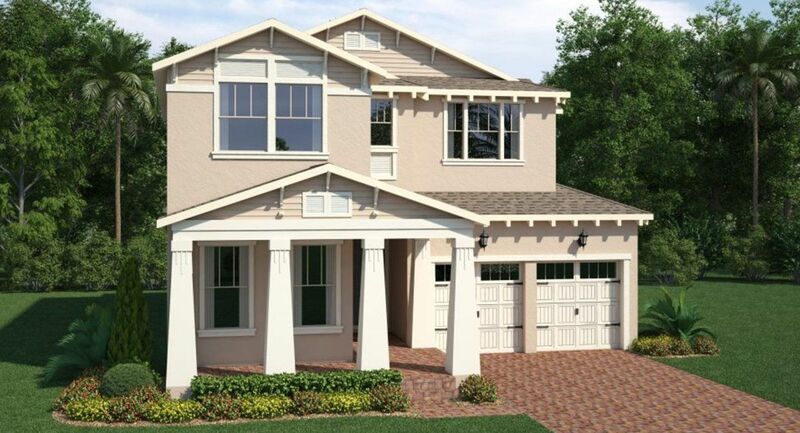 Windstone is a new community conveniently located in highly desirable Windermere, near the popular Butler Chain of Lakes. 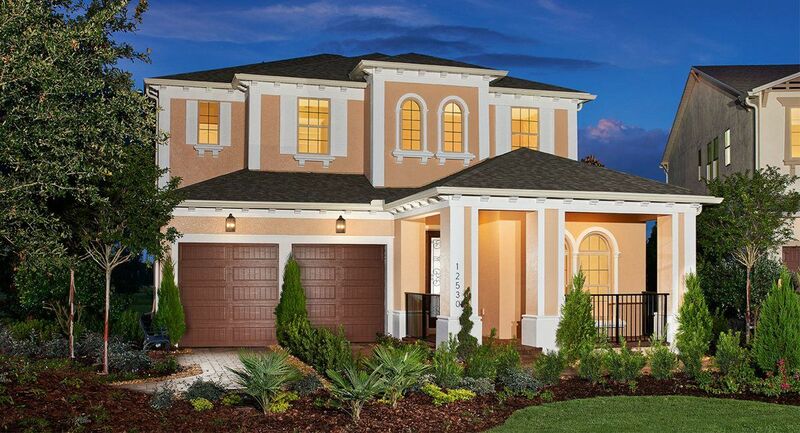 Windstone boasts new floorplans designed to take advantage of the sunny Florida climate with unique exterior design elements.Our community is perfectly situated to provide convenient access to the high-end retail and dining amenities of the Windermere area and is just minutes away from all of Central Florida's major theme parks, sports and cultural opportunities. 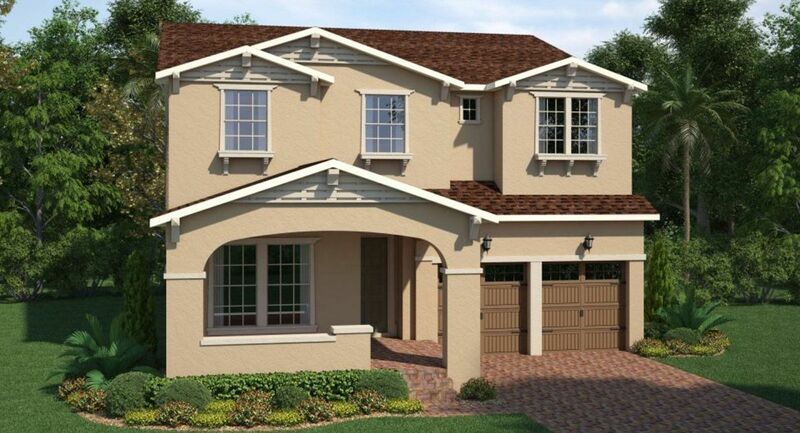 Windstone provides easy access to high-quality public and private schools. 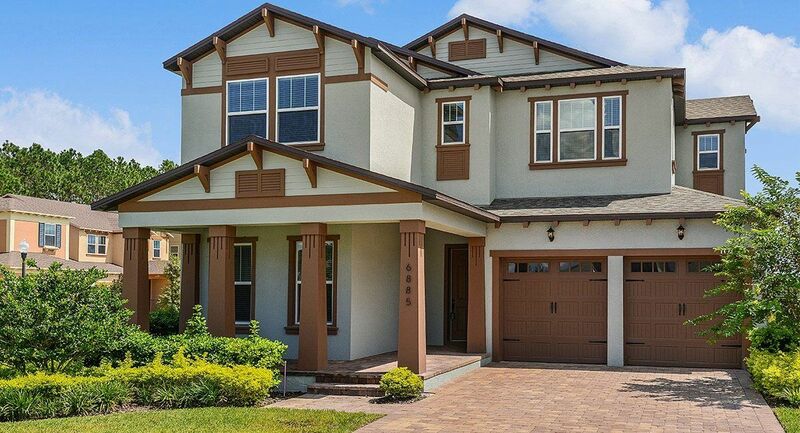 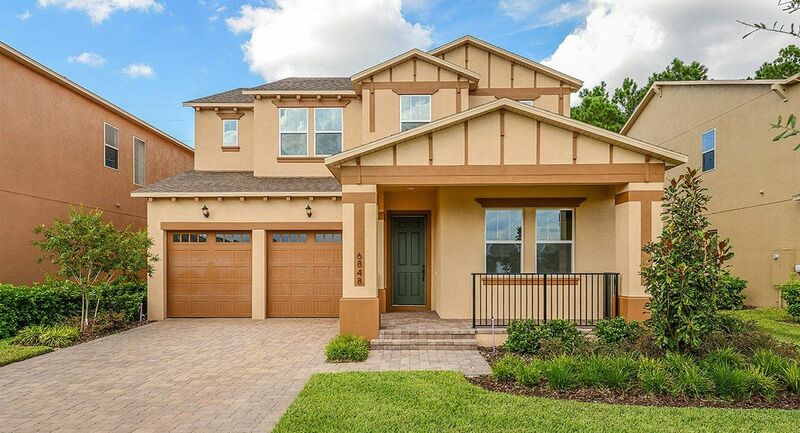 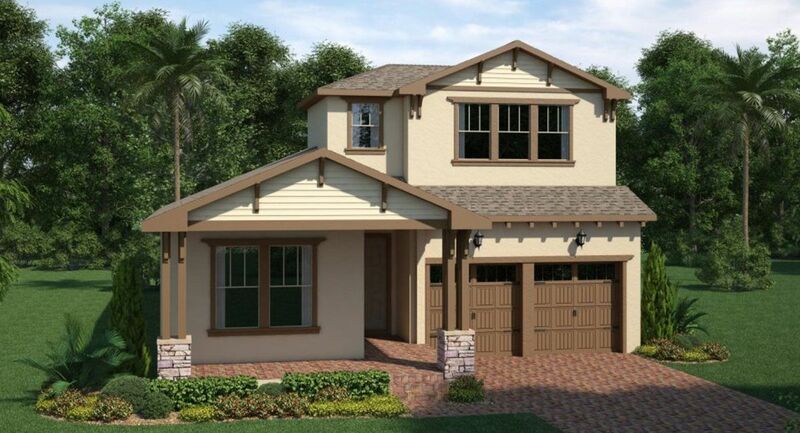 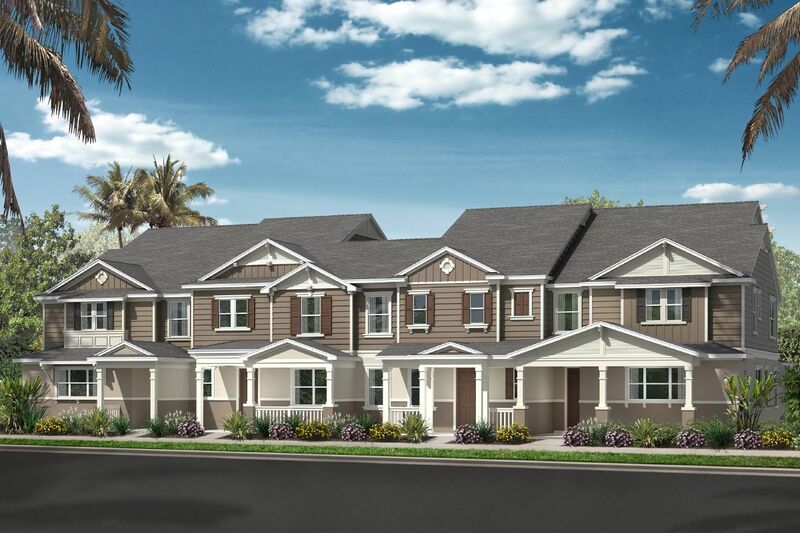 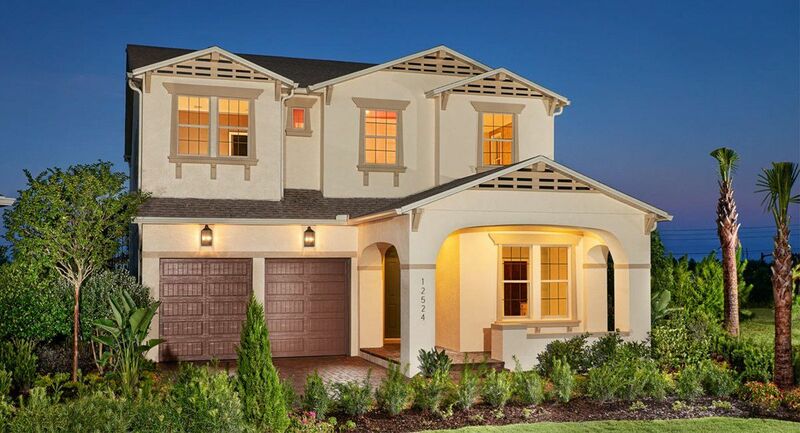 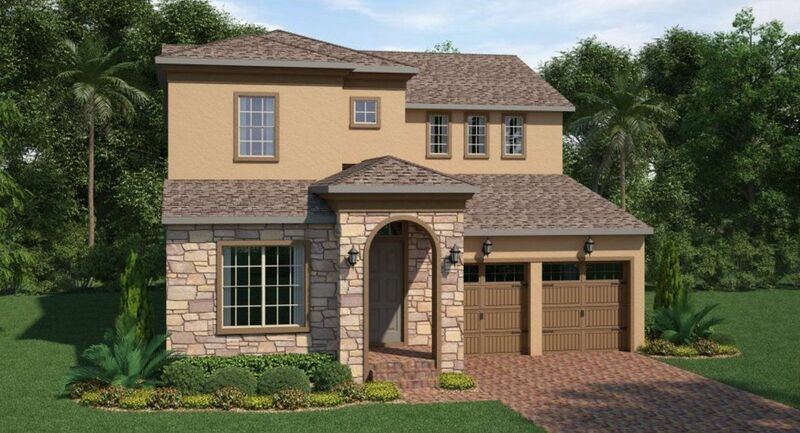 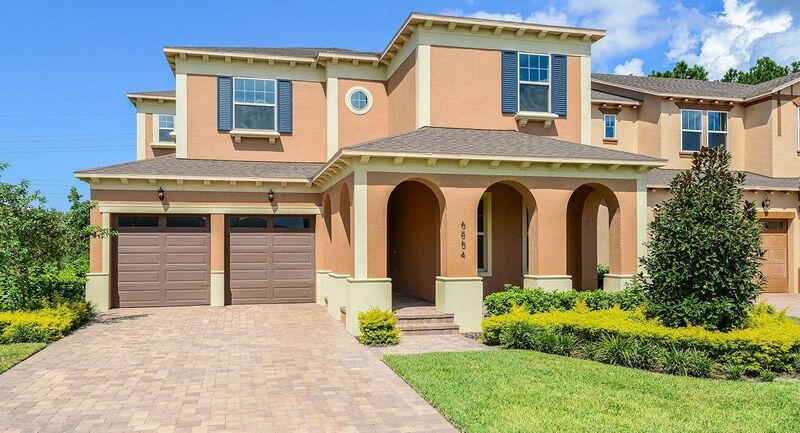 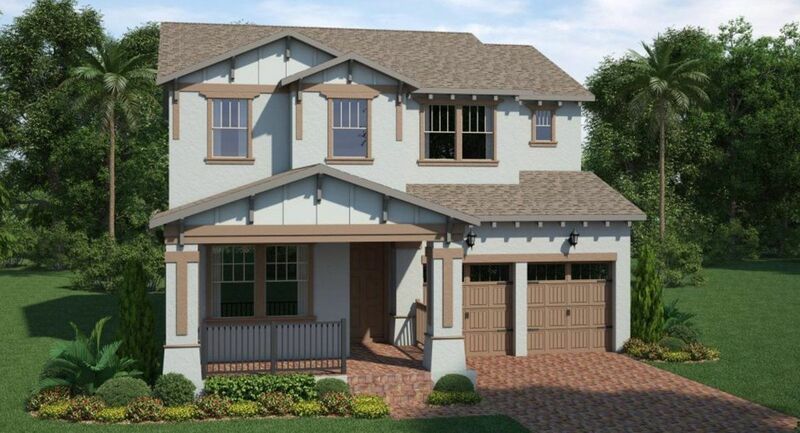 Ideally situated in prestigious Windermere, FL, minutes from shopping, entertainment and schools, Windstone features spacious multi-functional floorplans that offer seamless connectivity between indoor and outdoor spaces.